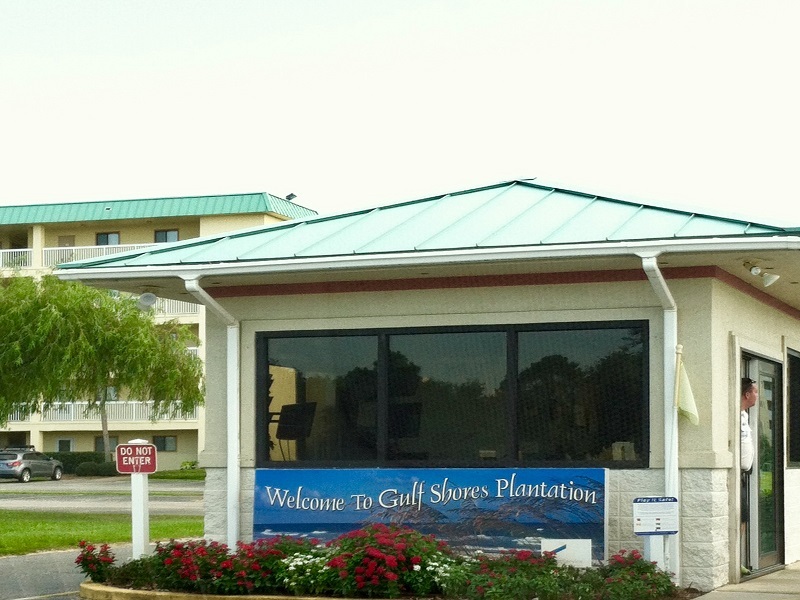 Welcome to Gulf Shores Plantation 1103! 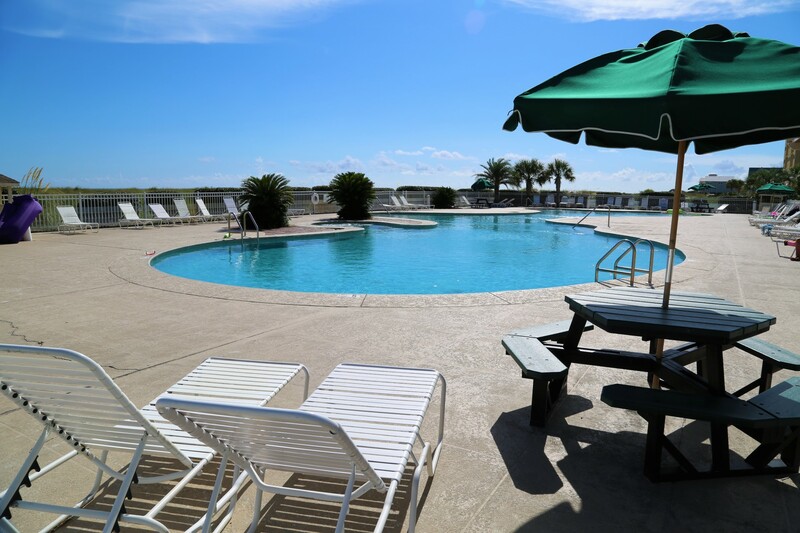 Gulf Shores Plantation has everything you are looking for! 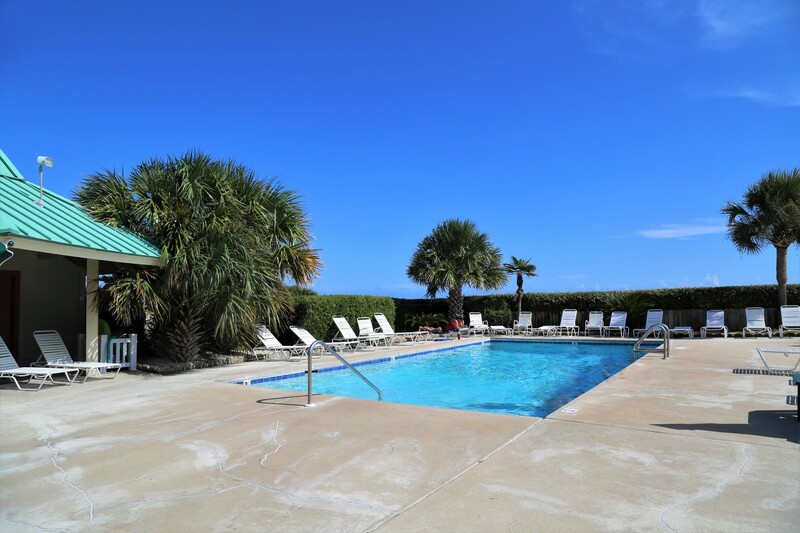 This vacation rental is directly on the beach with a Gulf Front view. 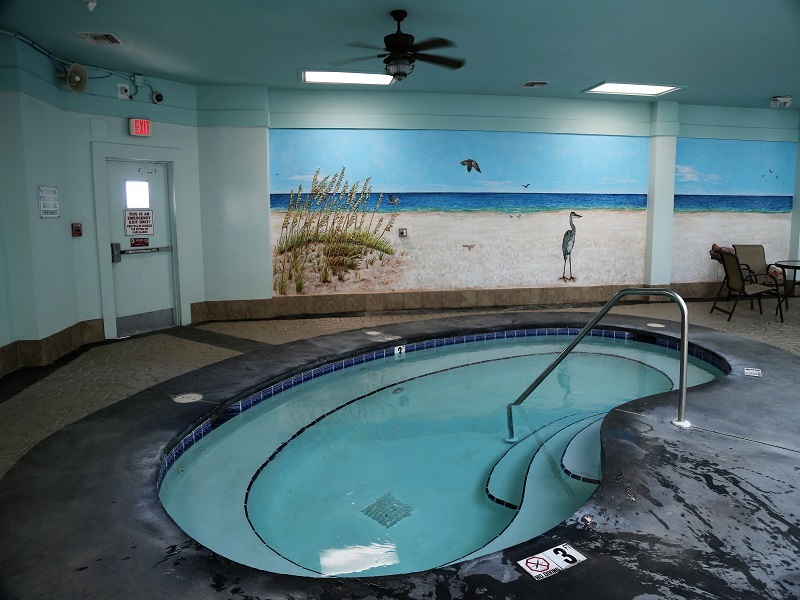 Enjoy the multiple pools, on-site restaurant, lighted tennis & basketball courts, sauna, Jacuzzi, game room, elevators, and you can walk to Kiva Dunes golf! 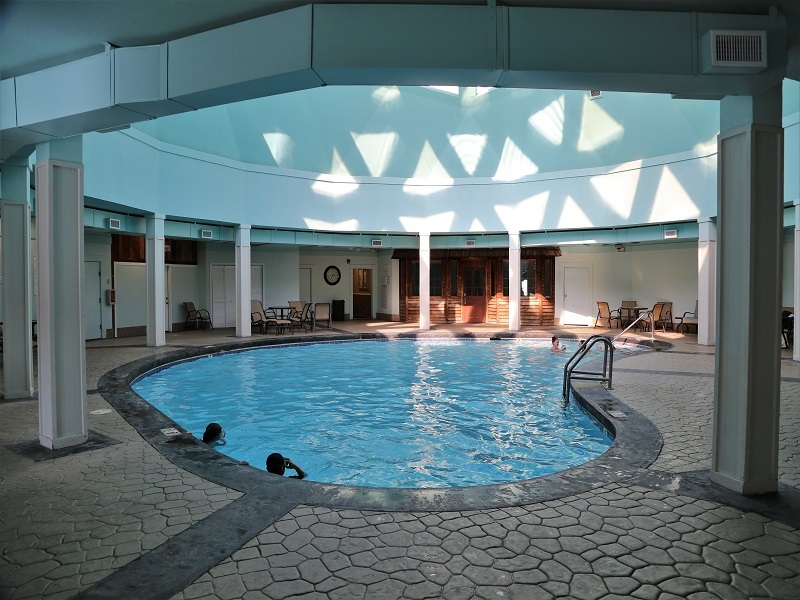 The dome includes the indoor pool, spa/hot tub, sauna, steam room, and fitness room. After an adventure-filled day, relaxing comes with ease lounging on the private balcony listening to the waves and watching the sun set. Kickback on the new sleeper sofa while catching up on your favorite shows with the NEW 50" SMART HD TV located in the Living Room; NETFLIX, HULU, VUDU, etc available on your own account! 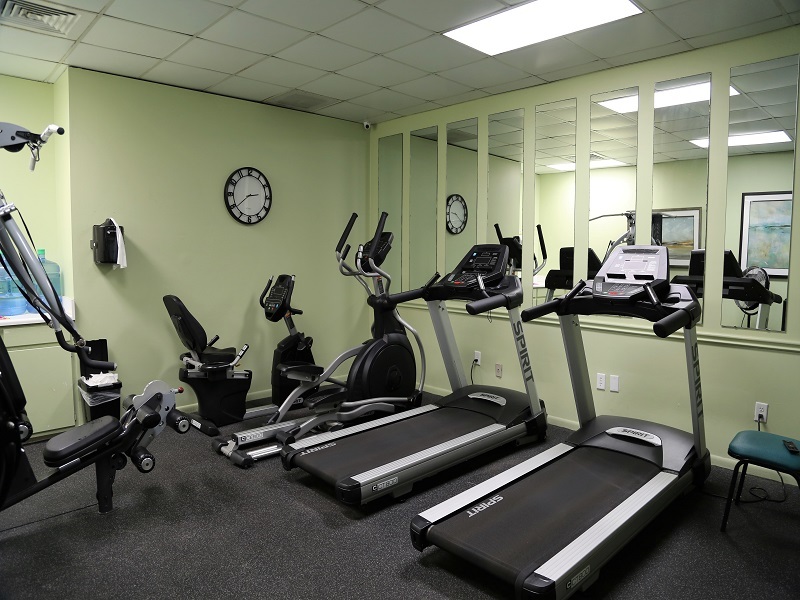 The master bedroom includes an upgraded temperpedic mattress for ultimate comfort and rest. 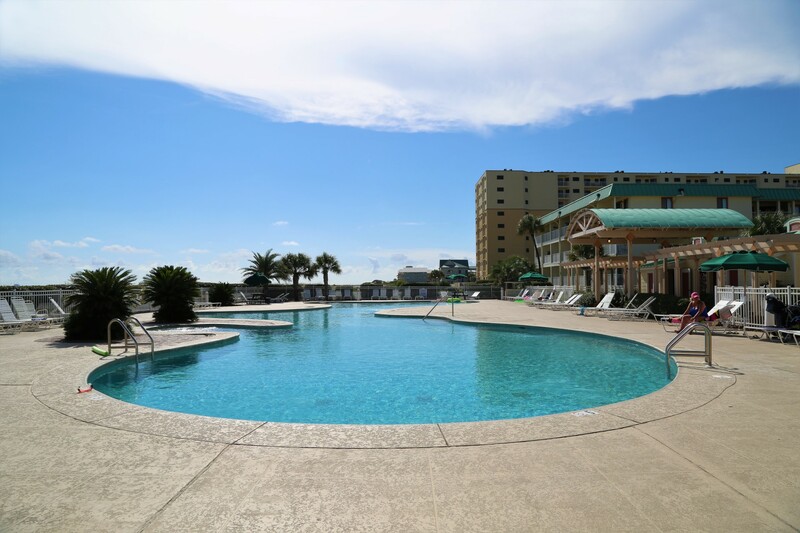 This 1 bedroom/1 bath, ground level, gulf front condo accommodates up to 6 guests. 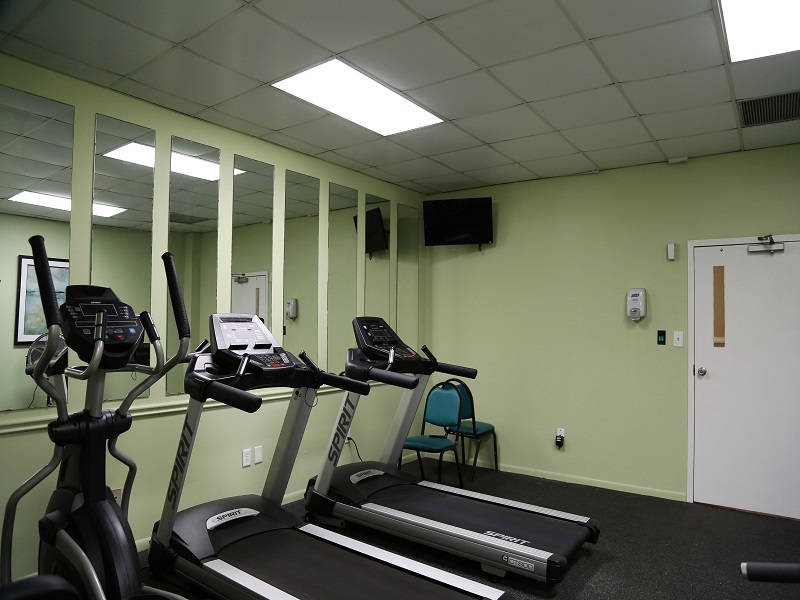 Includes a fully equipped kitchen stocked with the essentials, plus D/W, coffee maker, and recently replaced refridgerator. 2 TVs (incl 50" SMART TV), and private balcony with a gulf front view. Bluetooth stereo available in Gulf Shores Plantation 1103! Complimentary WiFi! 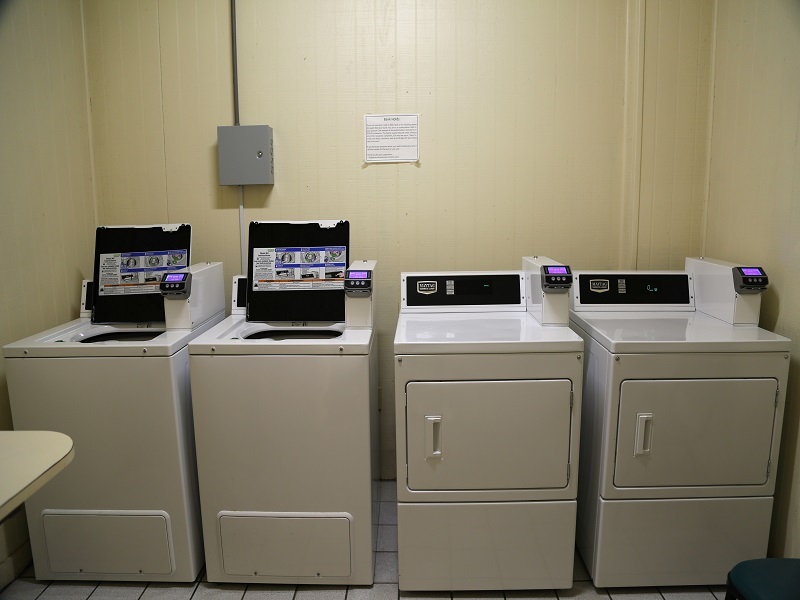 Free, open parking is available and each building has a full credit card operated washer/dryer facility. The greatest place to stay ever. Comfortable living space with direct access to the private balcony. 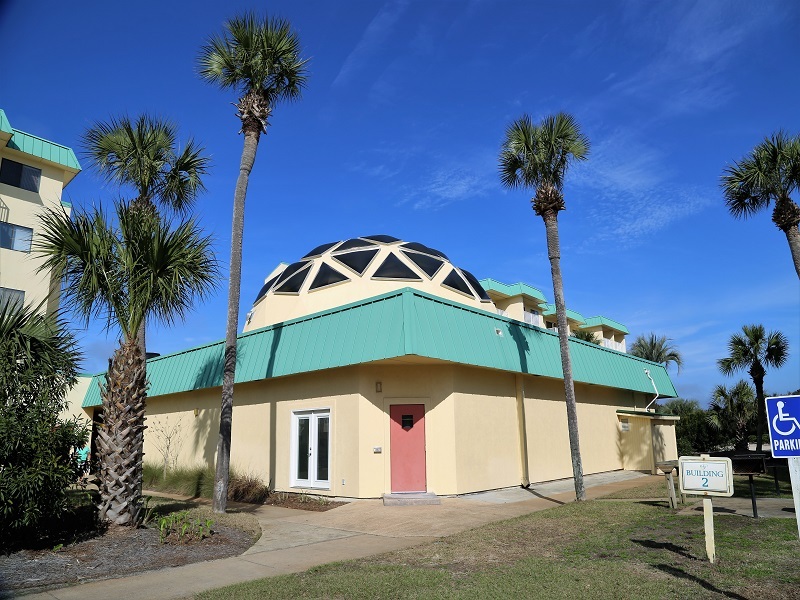 Building 1 where unit 1103 is located in / Gulf Shores Plantation Phase I. Boardwalk leads to miles of coastline to explore! Private balcony includes bar height table and chairs. 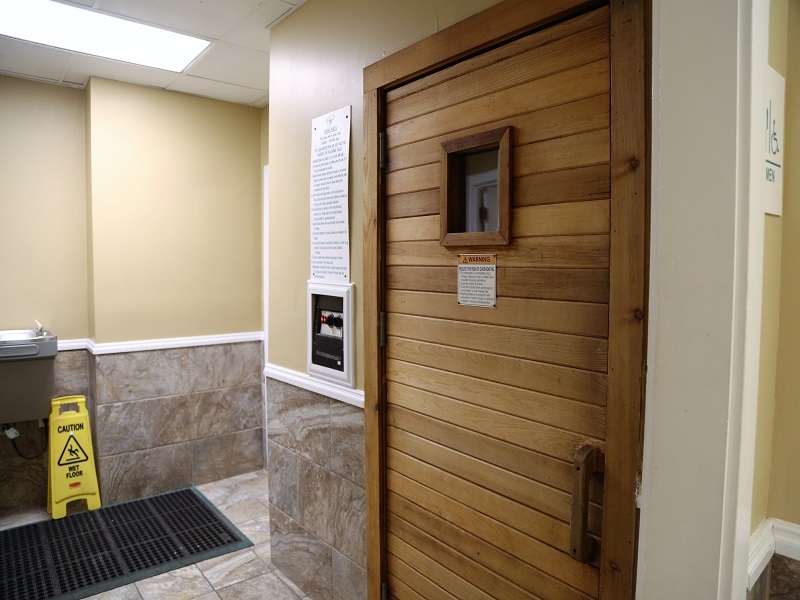 Tall outdoor seating available for optimal viewing on your private balcony. Great view from living room! The kitchen is equipped with a 12-cup and single cup coffee maker. Enjoy a comfortable night of rest on the recently upgraded mattress. 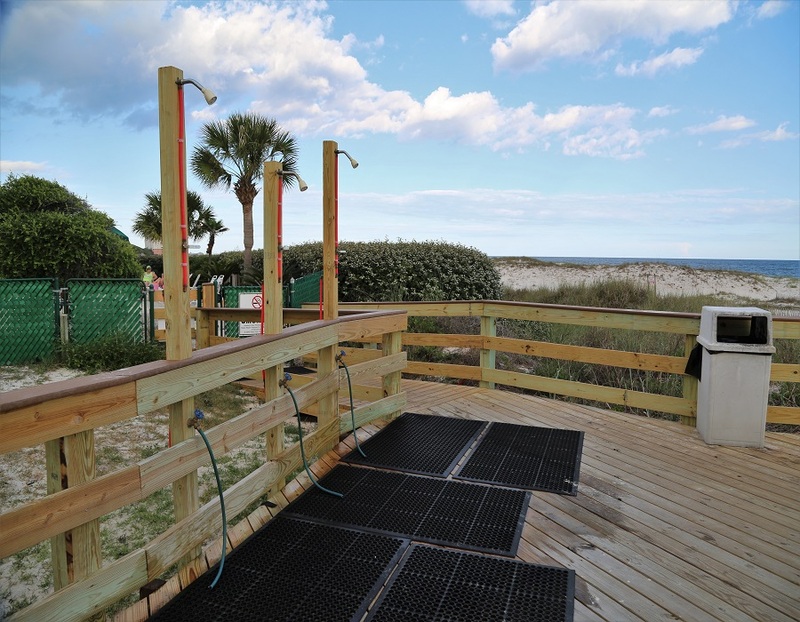 Boardwalk leads to the beach, outdoor rinse showers, and two of the pools. Sassy Bass restaurant located on-site! 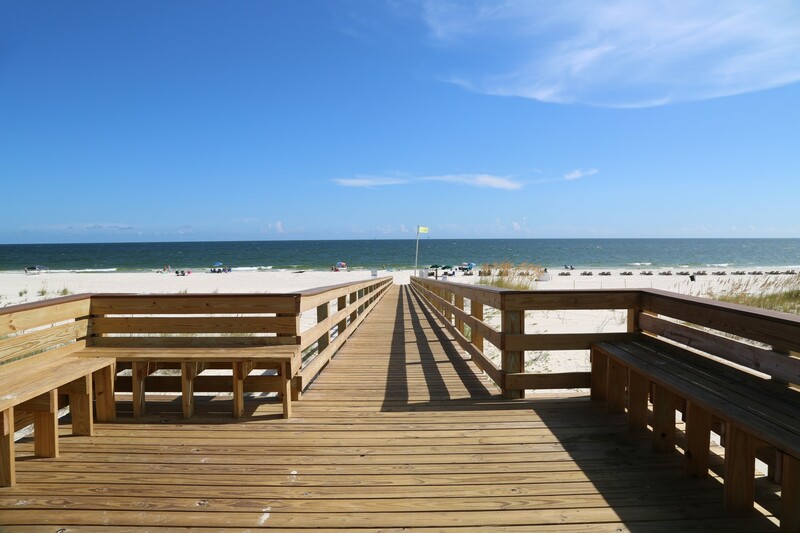 Private beach for all guests at Gulf Shores Plantation. 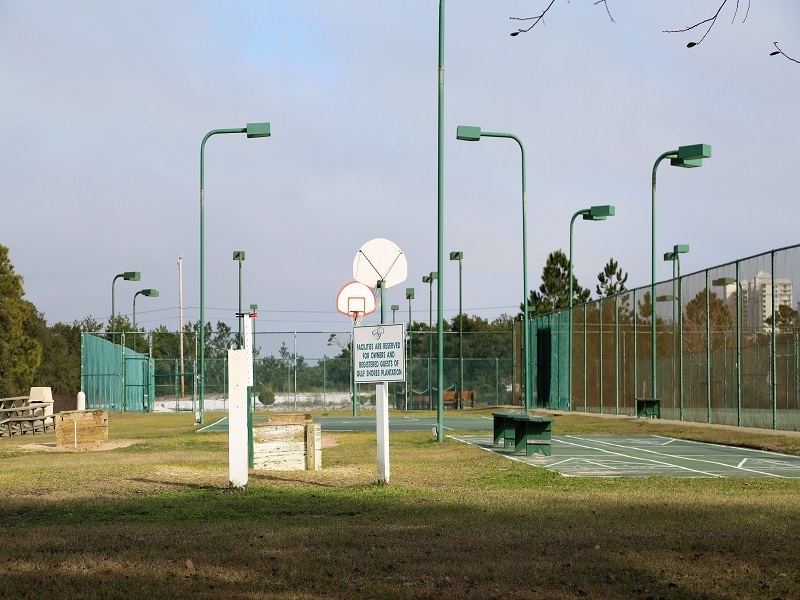 Beautiful, panoramic scenery around Gulf Shores Plantation. The beach at Gulf Shores Plantation.